The lock and key industry made a giant leap in the last 2 decades. Lock manufacturers are competing with each other in order to offer their clients the best high security locks for their homes or offices. The new locking systems have mechanisms which are able to stop a burglar by withstanding attempt at snapping the lock or bumping it, therefore offering your home a better security level than ever before. 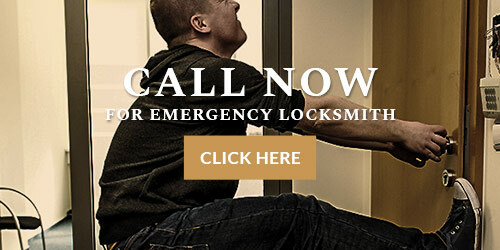 Many say that although the new locking systems are much more sophisticated than the old-fashioned mechanisms, and make your home or office more secure, the new locks tend to break more. At Locks & Keys Locksmiths Sheffield can safely say that it's not entirely true. 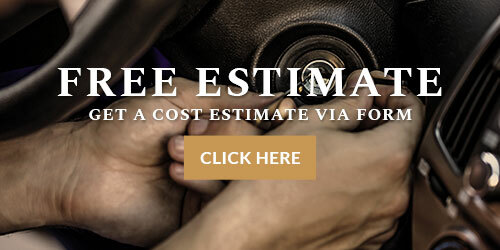 Although our locksmiths in Sheffield are busy repairing locks, and the demand for a lock repair in Sheffield and South Yorkshire is on the rise, a good reason for that might be the high prices of the high security locks for external doors. In the past, when a good lock cost about 20 pounds, it was cheaper to change it, once it broke, but these days a high quality British Standard lock will cost you about £150, so when it breaks many will try and fix the lock instead of replacing it. 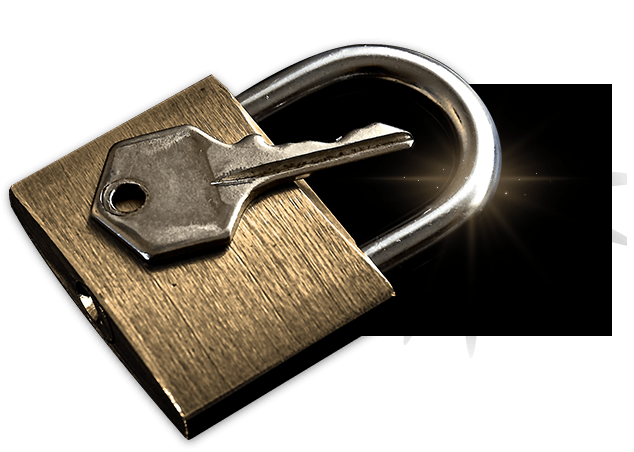 Another reason for the growing demand for lock repairs may be the rising crime levels. Sadly the current burglary statistics are much higher than 20 years ago, and our Sheffield locksmiths are often called to repair a lock as a result of a burglary attempt. 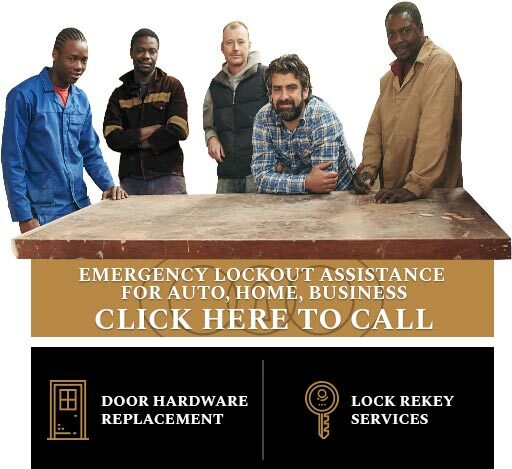 In some cases we are able to repair the lock, however sometimes it's damaged beyond repair, and we have no choice but to change the lock entirely. So if you need a prompt lock repair for your front door, UPVC door, window or for your patio door don't hesitate to contact Sheffield locksmith 24/7 on 0114 321 6142!